A timely diagnosis of malignant bone tumors in children reduces the likelihood of metastasis that dramatically reduces survival rates. Hemangioma Hemangiomas are common during childhood. 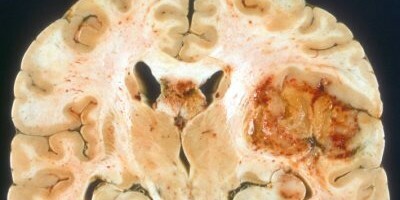 They may be part of a systemic condition or an isolated lesion. Eosinophilic Granuloma Eosinophilic granuloma is the localized form of histiocytosis X. Diagnosis The peak age of onset is between 1 and 3 years of age. 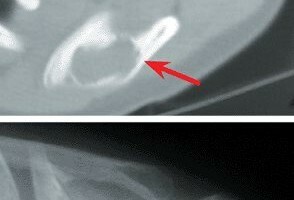 This tumor has been described as the “great imitator” of bone tumors. 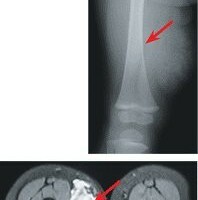 Osteoid Osteoma This benign, bone-producing, highly vascular tumor induces an intense bony reaction and a characteristic pain pattern. 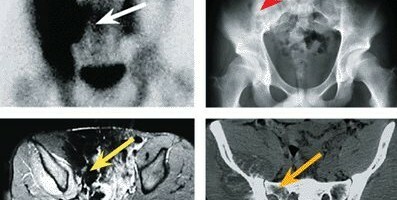 These tumors occur most commonly in long bones during the second decade.